with integrity and do not push sales to me. like him! Two thumbs up! many high end amulets from him as the collector. satisfied whether they purchase or otherwise. Max is a very knowledgeable and super patient. Amulets Gallery Thank you max - Thumbs up !!! Phra Luang Pu Thuad Pim Nah Pi Nai Kam – Ajahn Nong – Year 2514 B.E. All amulets and worshipping statues are authenticated and thus proven to be genuine. A Full money back refund will be provided if item purchased is proved to be otherwise. 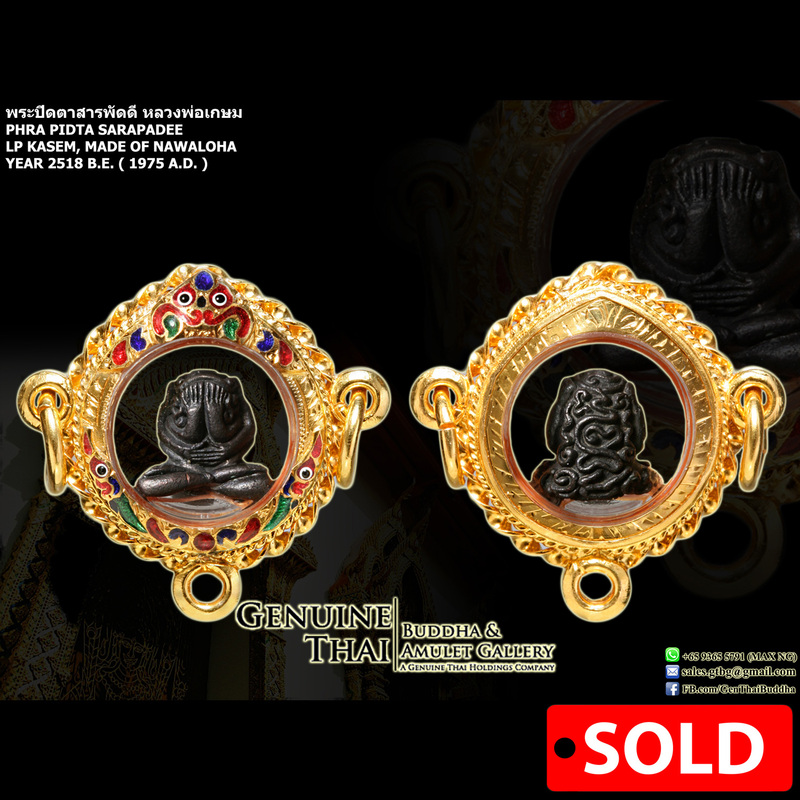 All amulets and worshipping statues purchased are in an excellent condition, without repairs, refurbishment and unnecessary decorations, unluess otherwise stated by us during the point of purchase.